With the DVD of Kermit’s Oscar-winning comeback due out this week, Goldman Sachs executives, Courtney Love and Fox News show it’s so easy being mean. 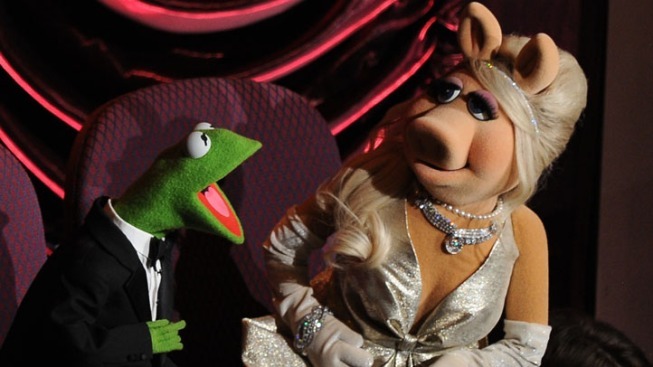 Kermit and Miss Piggy made the scene at the Oscars. Barely three weeks ago, Kermit the Frog and Miss Piggy took the stage at the Academy Awards and Bret McKenzie took home an Oscar for “Man or Muppet” – capping a great movie comeback for Jim Henson’s creations. 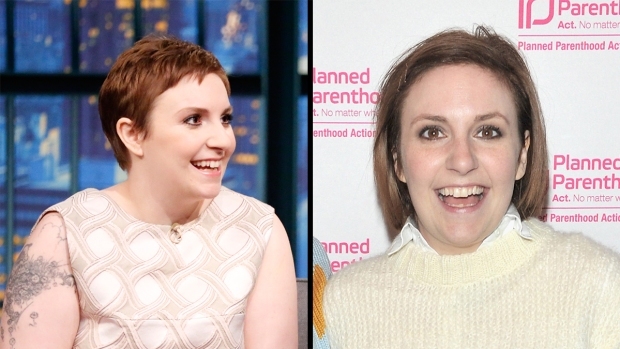 Now we’re in the midst of an odd Muppet mini-backlash, in which some folks are showing that it’s so easy being mean. Courtney Love, never a paragon of levelheaded restraint, reportedly declared last week that the Kermit and friends “raped” the memory of her late husband Kurt Cobain with their hilarious barbershop quartet version of Nirvana’s “Smells Like Teen Spirit” in “The Muppets.” The recent success of the environment-friendly movie version of Dr. Seuss’s “The Lorax” revived some Fox News babble that “The Muppets,” which features a villainous oil baron, is part of a wave of anti-capitalist family flicks aimed at brainwashing our youth – direct from liberal Hollywood, where, last we checked, they liked money. Jack Black, among the stars who appeared in “The Muppets,” told E! that Love’s claim is “absurd, absurd, absurd” – which seems the perfect word to describe all the recent Muppet-related silliness. But the various absurdities speak not only to the impact of the sweet-and-fun movie but also to the enduring spot Kermit and the gang hold in our pop culture psyche. We’ve seen the Muppets become puppets in the cause of political satire (see “Gitmo” and the Michael Steele puppet on “The Daily Show” and the “Occupy Sesame Street” meme) – and in the cause of political causes (see the online campaign for Bert and Ernie to wed on Sesame Street). They’re also part of the language – even among grouches who use the word “muppet” to denigrate those who keep them in business. Humans may disappoint us – perhaps the most distressing recent Muppet news is word that Jason Segel, human star and co-writer of "The Muppets," won't be returning for a sequel. But as the movie reinforced, we can count on our familiar felt friends for gently irreverent laughs in a sometimes off-kilter world.